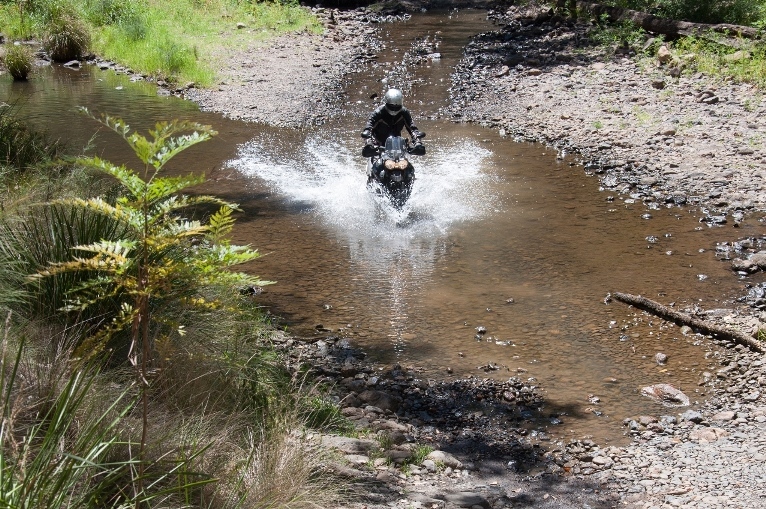 Top Riders Adventure Rides allow riders to develop the skills and knowledge needed, so that adventure rides can be enjoyed in a safe, yet challenging environment. On top of this riders get to enjoy a day adventure ride with our experienced instructors, guiding and mentoring them along the way! 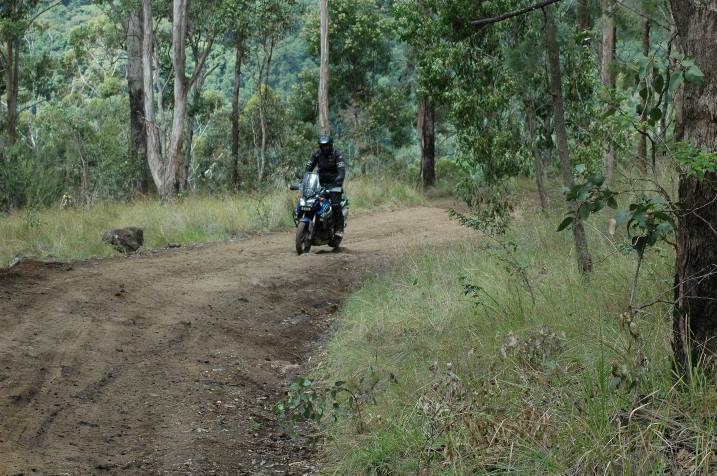 We currently offer Adventure Rides on the Gold Coast and in Wooli! How to turn around fully loaded on a steep hill All activities are conducted at a place to suit you and are optional. Come and explore one of the unknown gems of the Northern Rivers, Wooli is hidden between the Pacific Ocean and the Yuraygir National Park and State Forest. Wooli Makes a perfect base for our Two days of adventure riding. This day is similar to day 1 on our Gold Coast Adventure Ride, however we move up a level and you will go into more depth on certain skills! 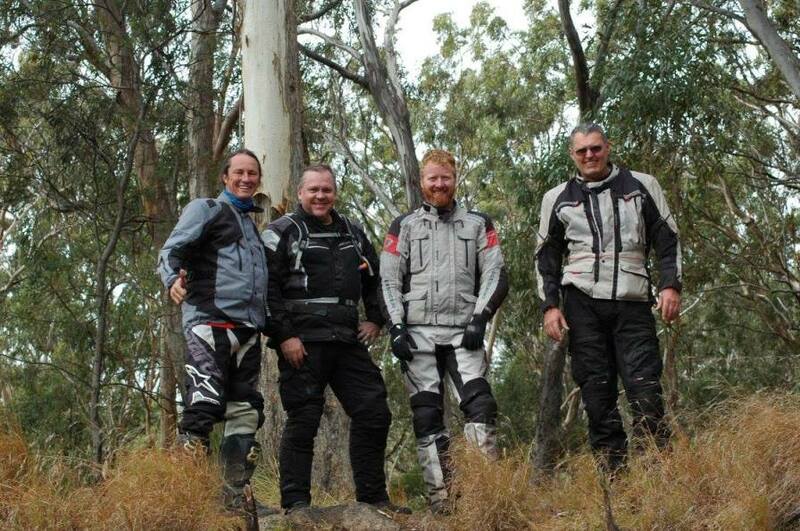 Enjoy reading these magazine articles on our 1 and 2 Day Adventure Riding courses. 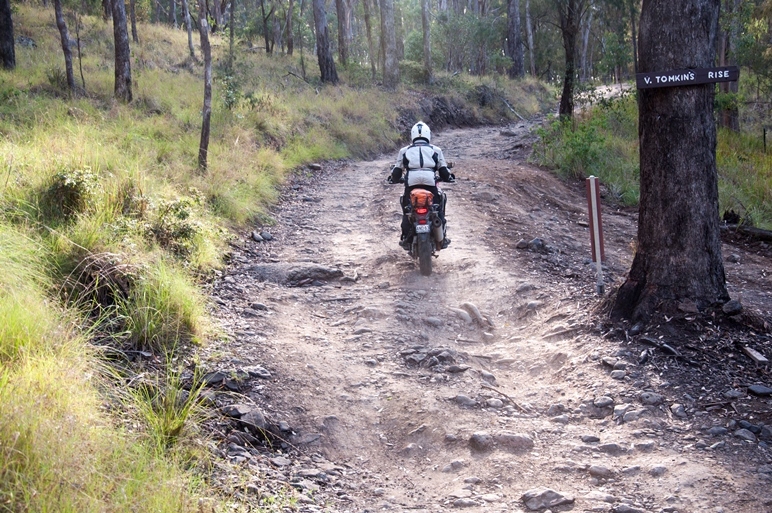 Need New Tyres for your Adventure Bike? 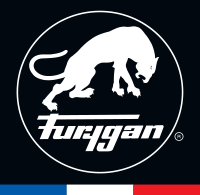 Visit Five5 Motorcycles and check out their range of tyres. Mention Top Rider to receive a FREE FITTING!